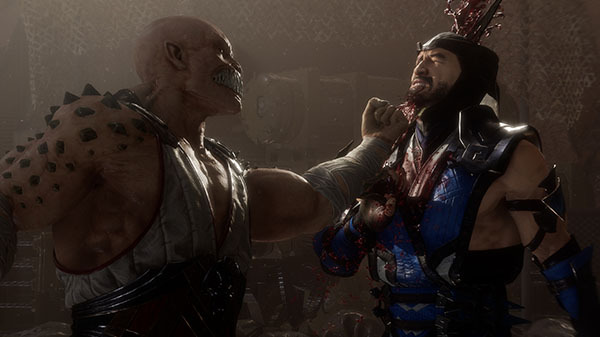 Publisher Warner Bros. Interactive Entertainment and developer NetherRealm Studios lifted the lid on Mortal Kombat 11 today during the game’s official reveal event. The plethora of reveals includes seven new trailers, a list of confirmed characters, a beta, and a Kollector’s Edition. Pre-order Mortal Kombat 11 on PlayStation 4 or Xbox One to receive access to the beta, available March 28. PC, PlayStation 4, Switch, Top, Xbox One, Betas, Clips, Fighting Games, Mortal Kombat 11, NetherRealm Studios, Screenshots, Special Editions, Trailers, Warner Bros.